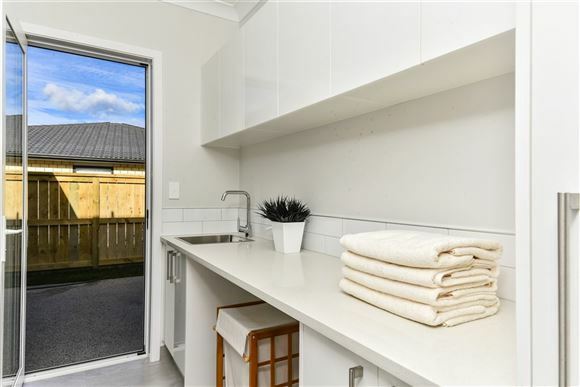 Ready to say goodbye to the old and hello to the new? 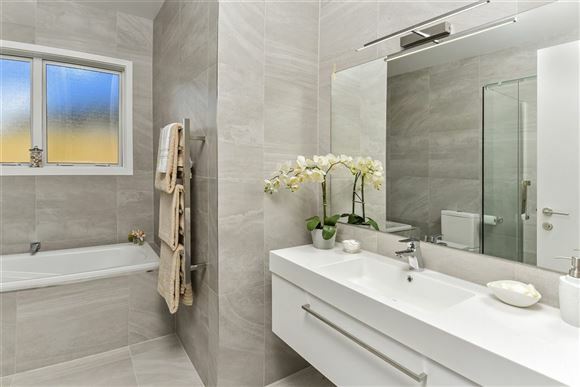 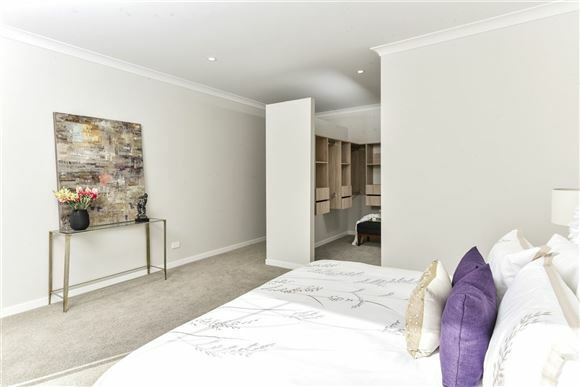 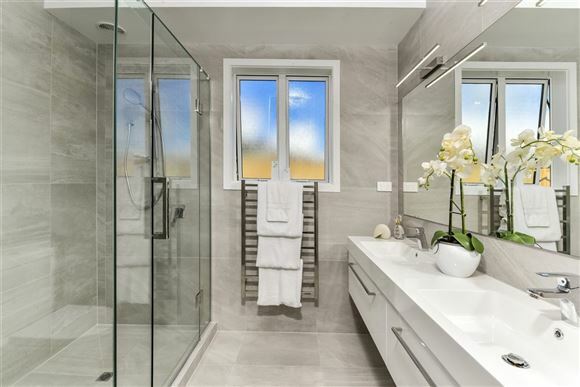 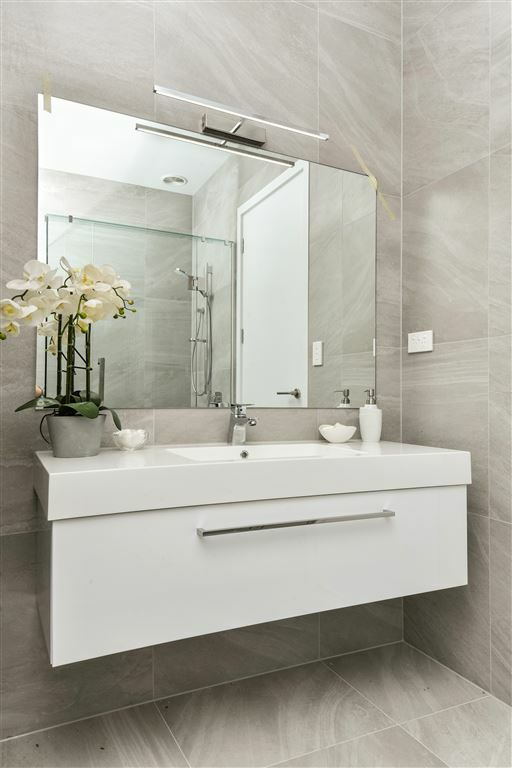 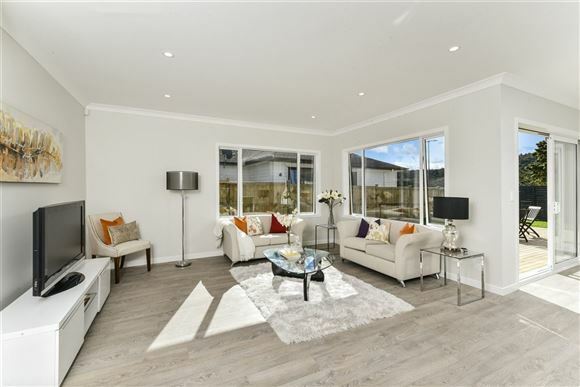 This welcoming brand new residence with a fabulous flow and elegant finish will absolutely captivate you. 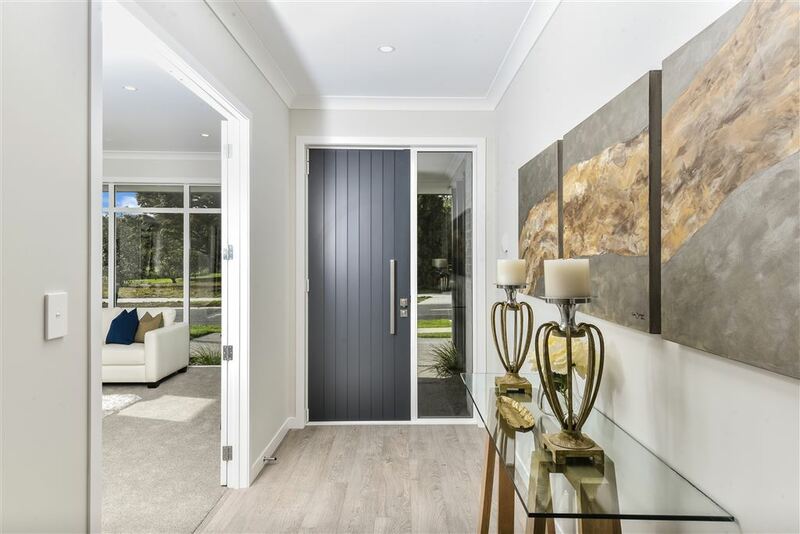 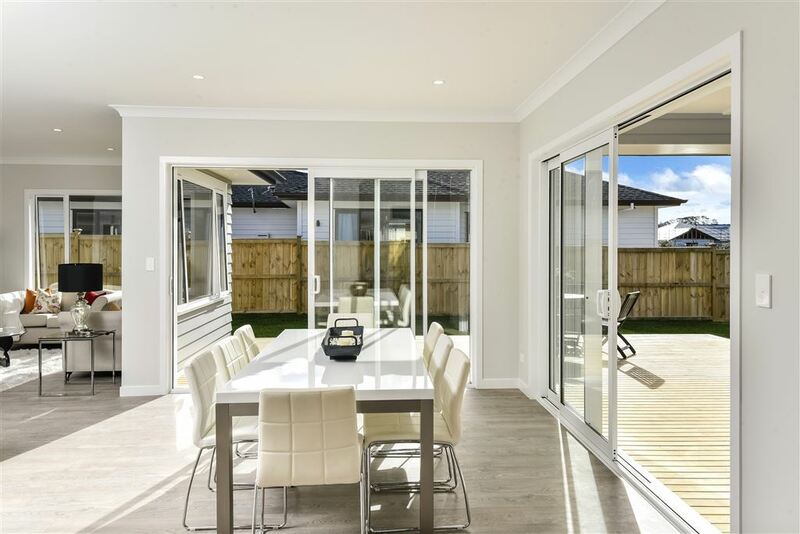 Crafted by a local builder and architectural designer with decades of experience, you won't be able to help but appreciate the finesse and attention to detail that his gone into the construction of this beautiful 257sqm (more or less) home. 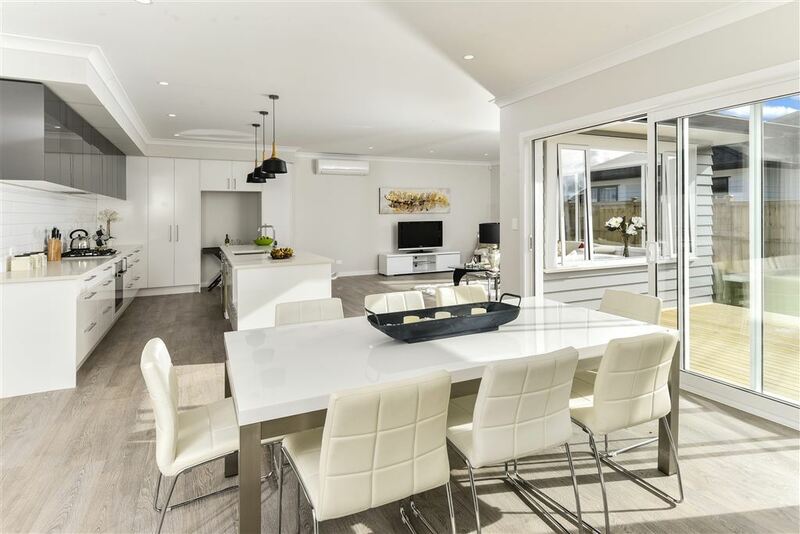 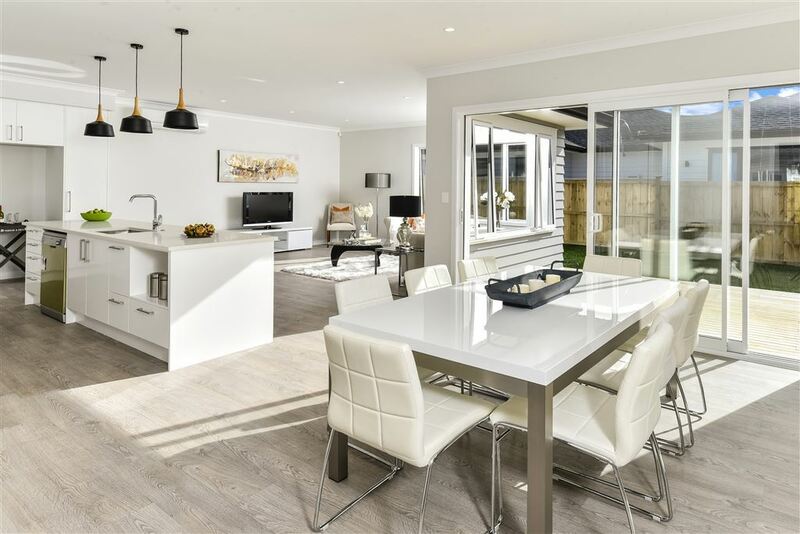 Your main living area is spacious and open plan decorated in chic neutral tones and the kitchen is impressive, with gas cooktop, Bosch appliances and all the mod cons you would expect to find in a home like this one. 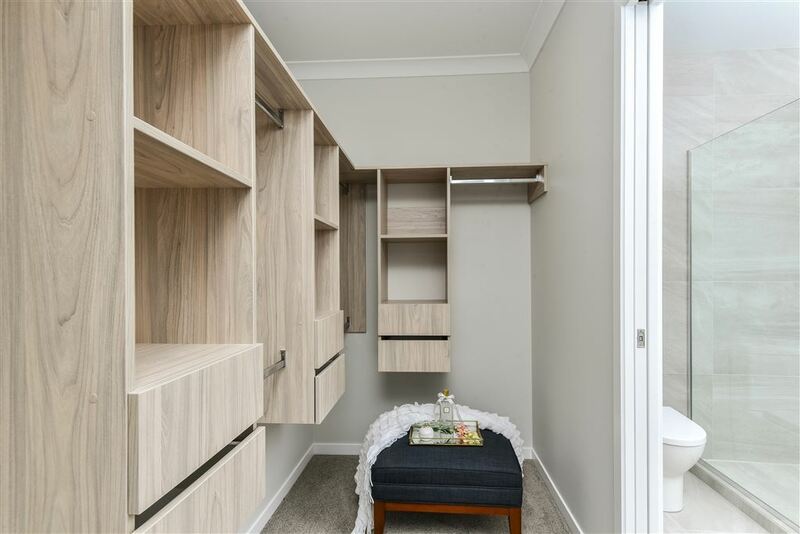 There is also a separate formal lounge, allowing you a degree of separation from the rest of the house when the situation warrants it. 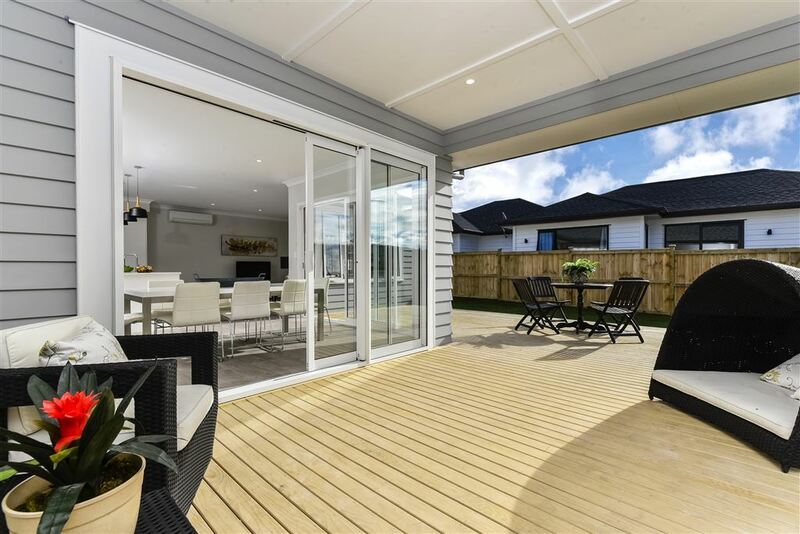 Of all the wonderful features on offer here, the most coveted on display are the amazing covered & uncovered outdoor living spaces. 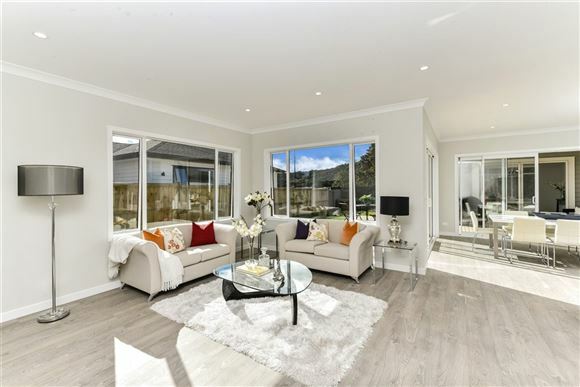 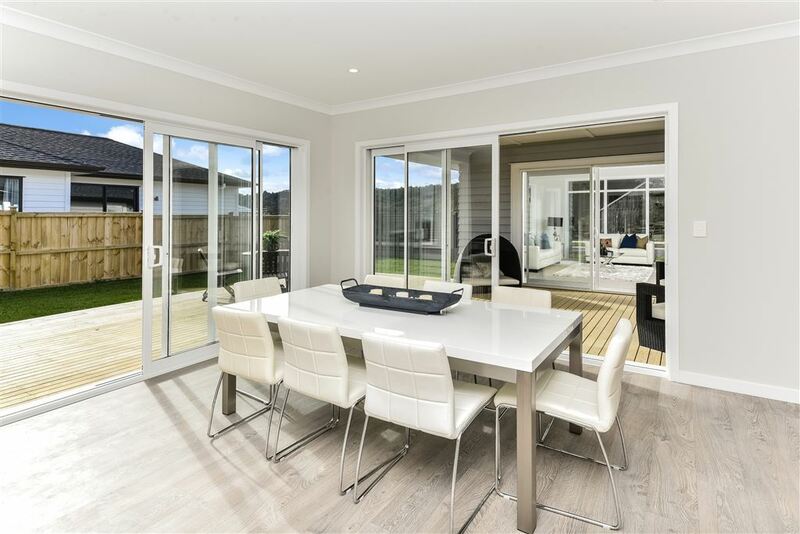 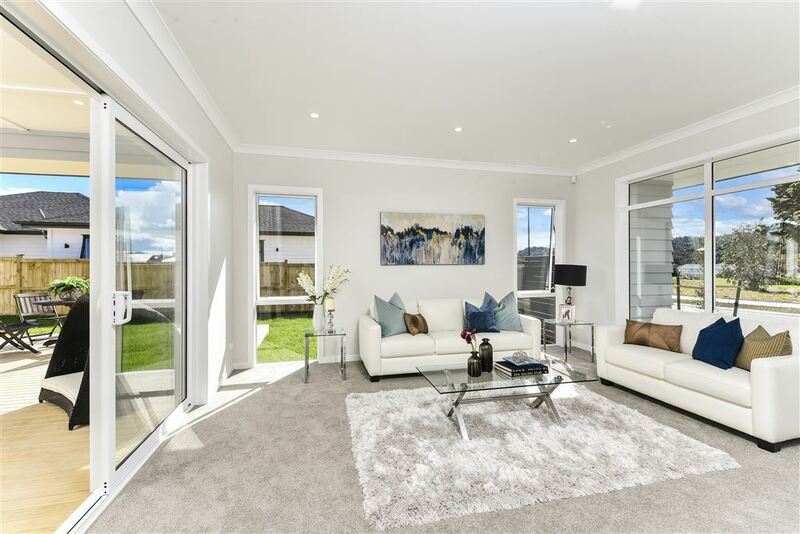 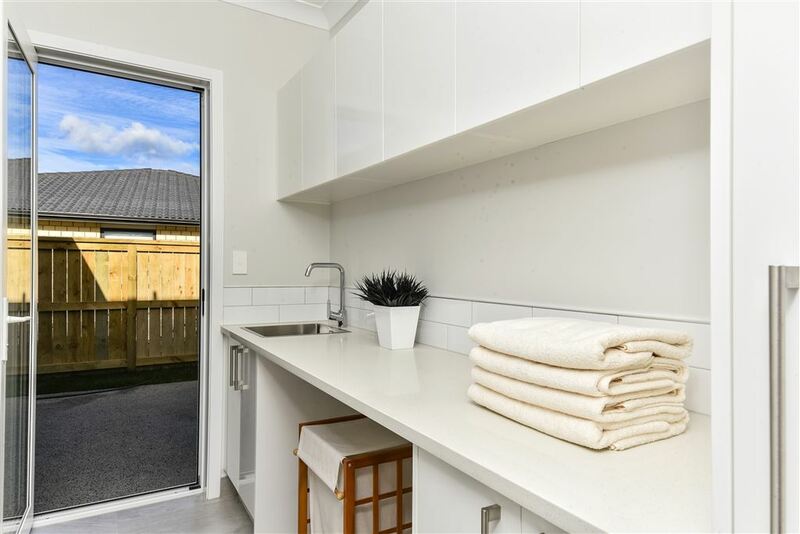 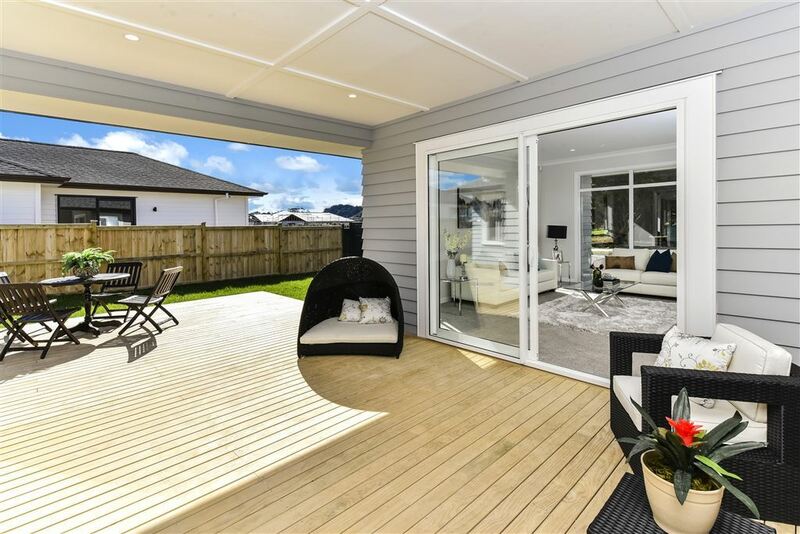 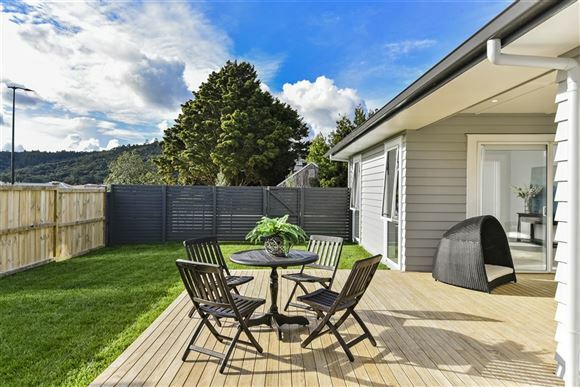 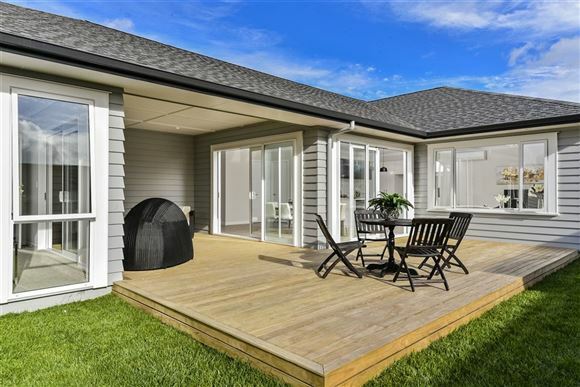 An 18.5sqm (more or less) portico neatly tucked in between the formal living and dining room is truly fantastic, allowing you the chance to dine alfresco & entertain sheltered from the wind and/or rain. 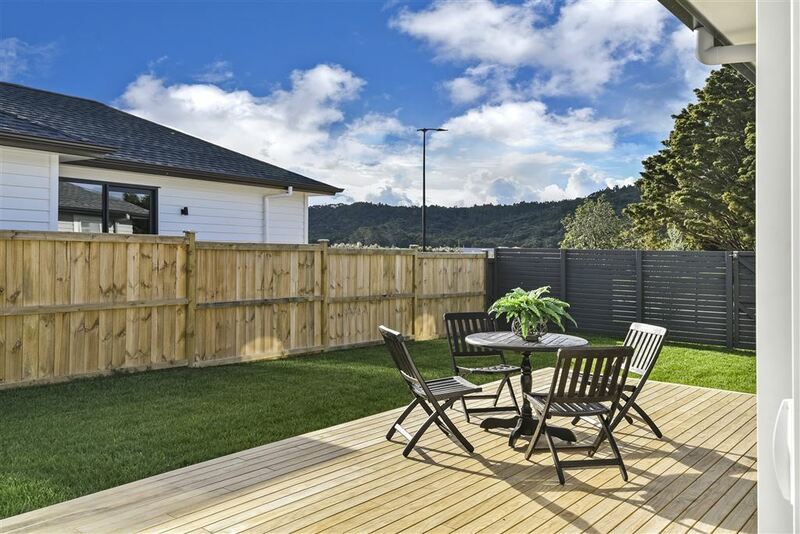 And for fine days there is plenty of low decking with an outlook over the garden, a level emerald canvass for you to add your own touches to. 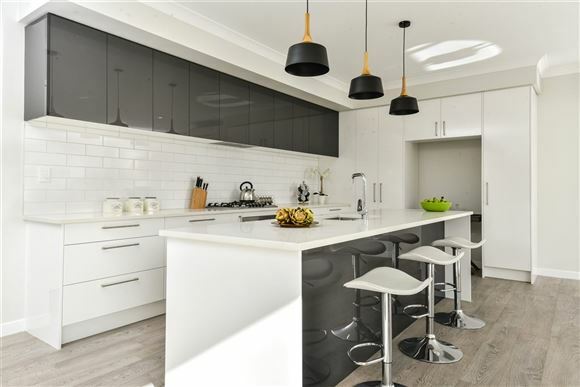 Fish bowls are for fish, and you certainly won't feel like you're in one here. 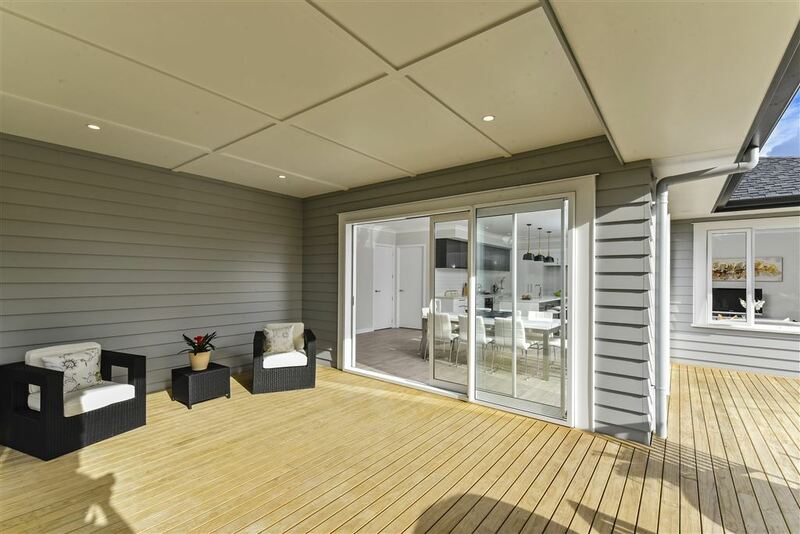 The neighboring properties are one level ensuring you get to enjoy your fabulous garden and outdoor spaces in privacy. 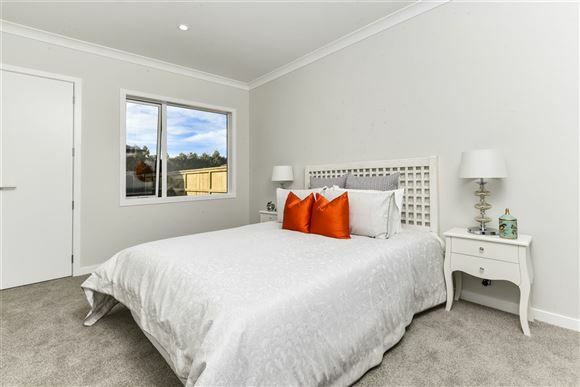 Accommodation for the homes occupants consists of five spacious bedrooms, all doubles, the master with ensuite and walk in wardrobe. 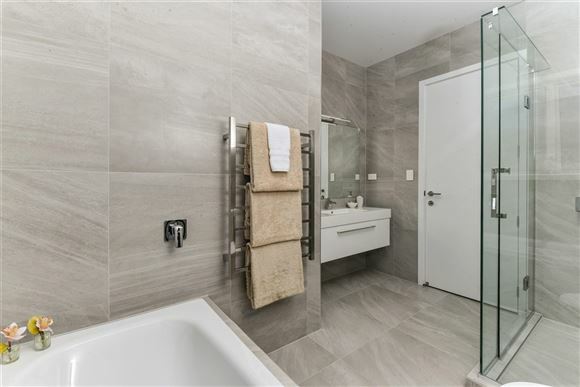 There is also a third w/c for your guests convenience. 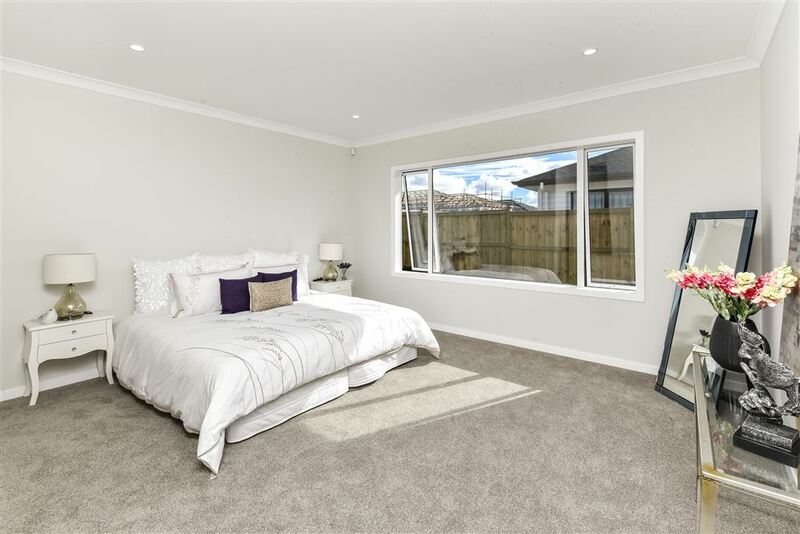 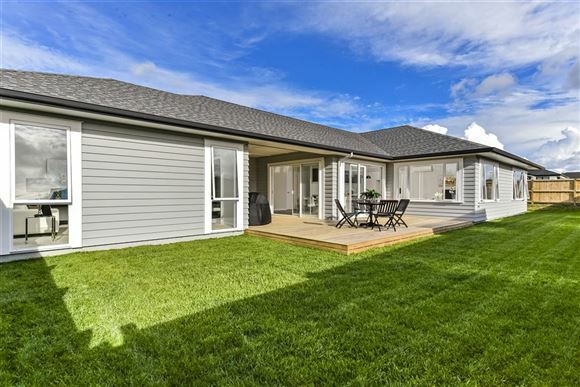 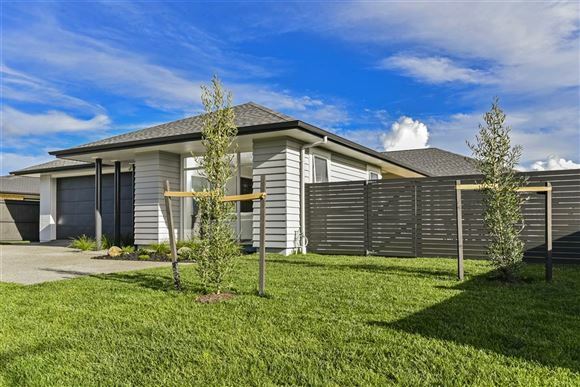 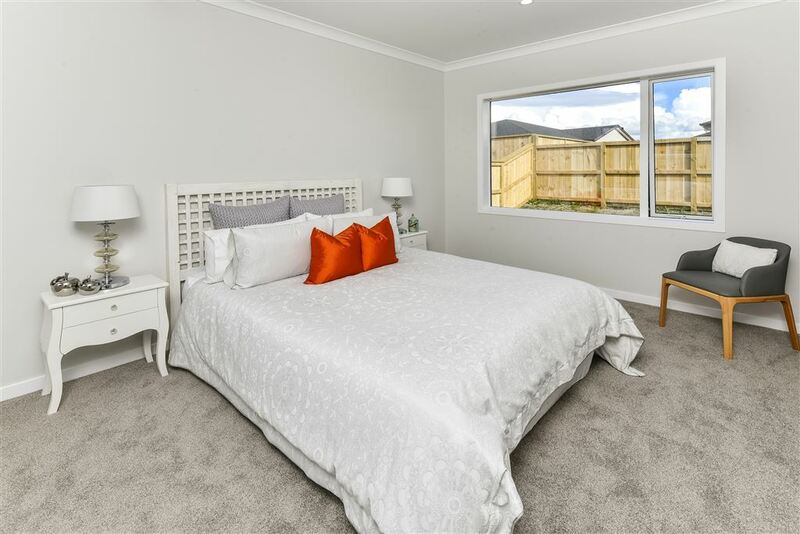 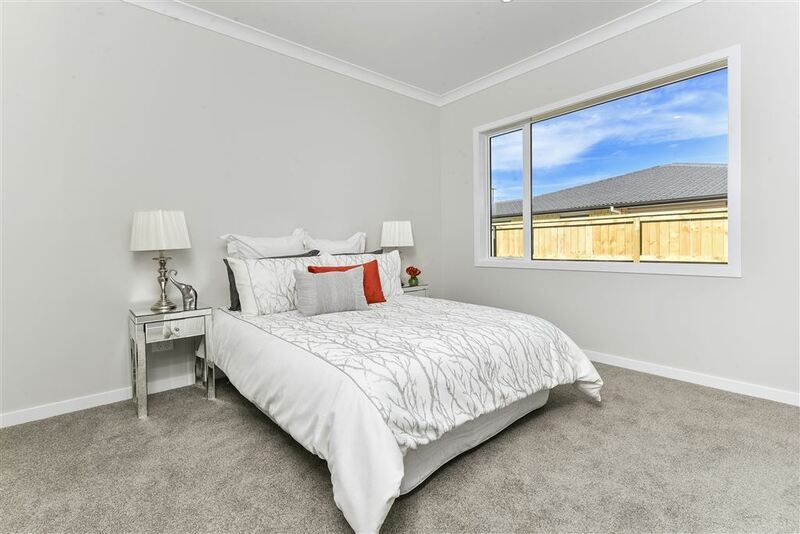 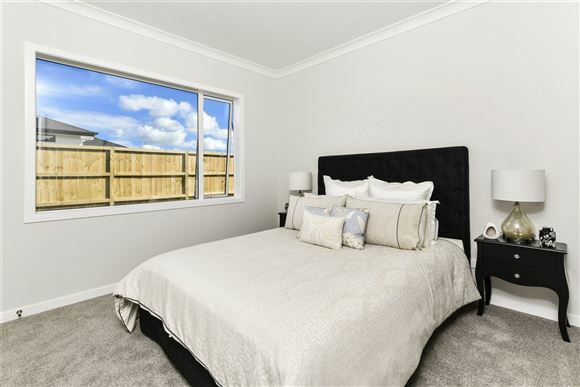 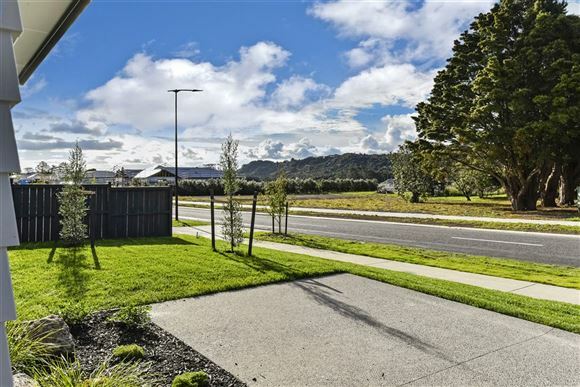 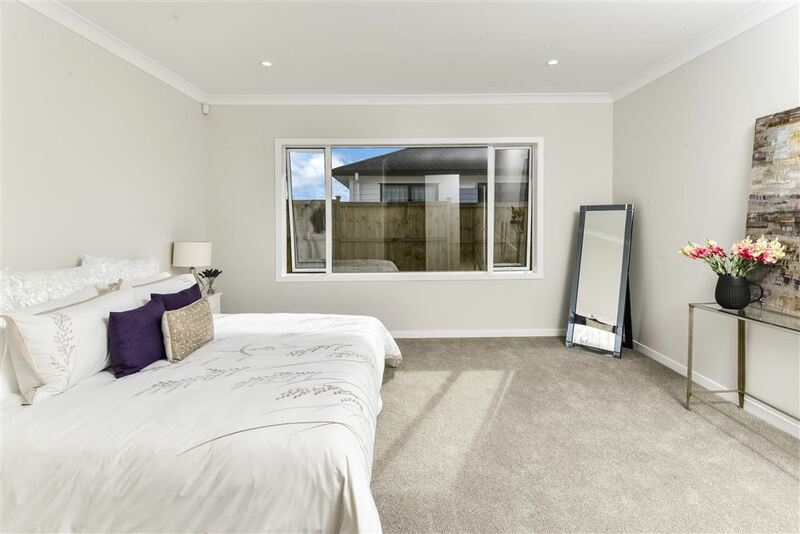 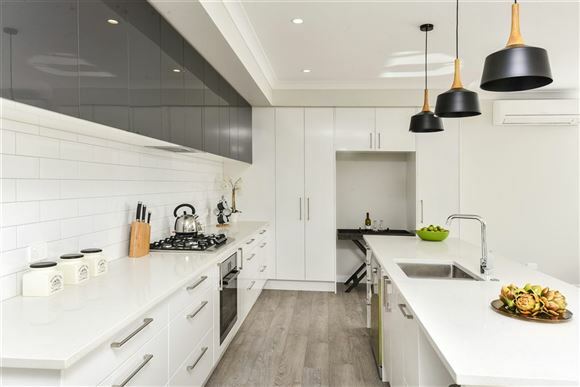 Zoned for Huapai District School (Decile 9) and only a short drive to local shops and supermarket. The wealth of winery's, fresh produce, restaurants and array of opportunities for outdoor pursuits virtually on your door step make a move to this area a very easy choice. 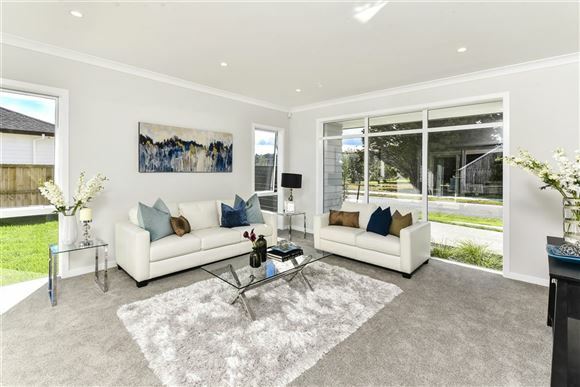 Call Maria or Katherine to view today.